The 68 plate came out this September which means these cars are the newest vehicles around. 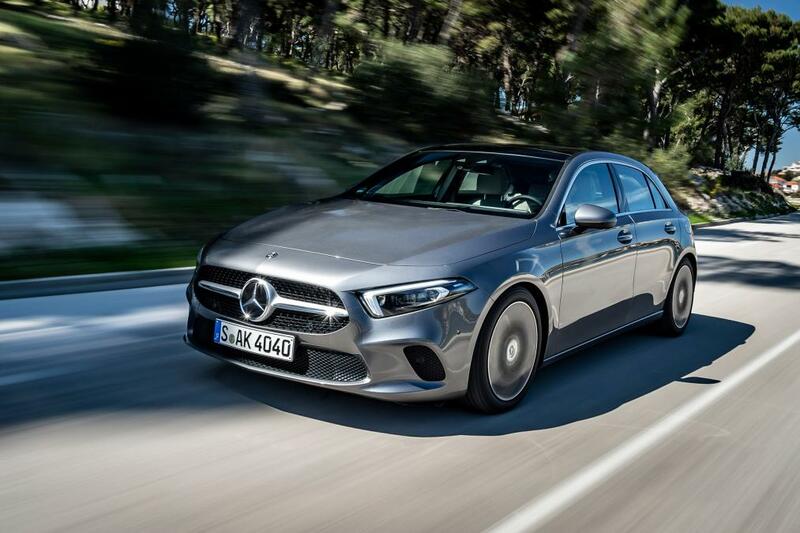 With the latest gadgets, features and improvements on performance, 68 plate cars are the most desirable vehicles on the market right now. 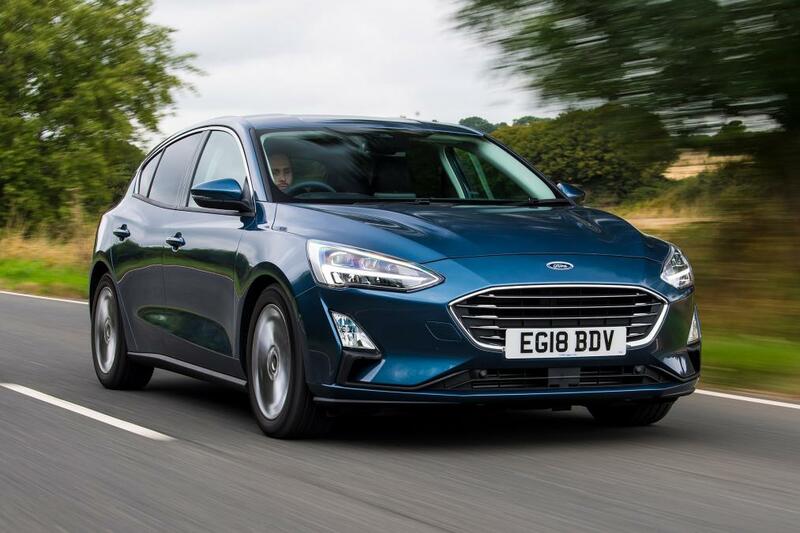 With these new peaks and benefits accompanying the new registration plates, what are the five best cars to feature the 68 plate? As the UK’s third best-selling new car this year, it wouldn’t be a surprise for the new model to be just as popular. 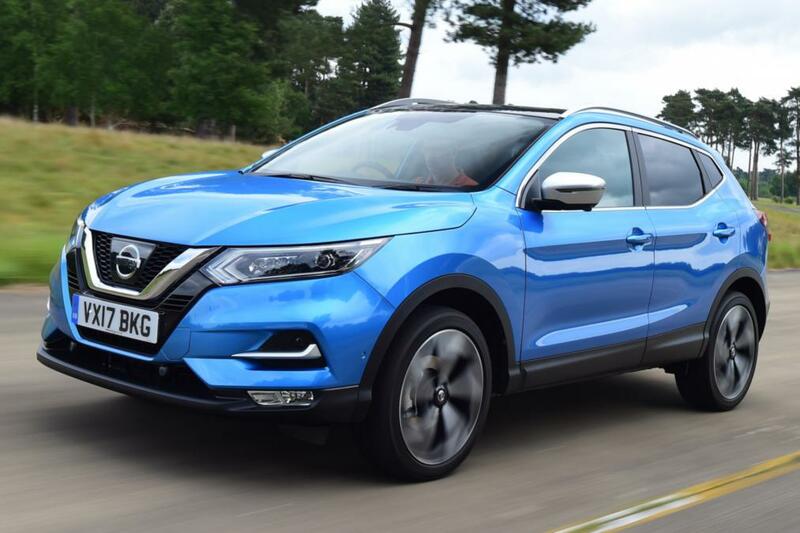 Despite most Qashqais being front wheel drive, there will be a 4×4 option for this popular SUV. The new model improves its interior in many ways too. With more comfortable seating and a decent level of technology. As can be expected for all 68 plate cars, there is an established infotainment system with connectivity via Bluetooth and USB. The release of this ever-popular hatchback has seen a lot of improvements. This includes its driver assistance and connectivity systems which have been modernised from the older model. Mercedes are renowned for their stylish vehicles. Even the name evokes connotations of luxury. It will be no surprise then to see the 68-model feature all of the latest technologies and upgrades. The dashboard has MBUX (Mercedes-Benz User Experience) which is made up of configurable screens rather than buttons and dials. This hatchback is sure to be a popular choice for business people and families alike. 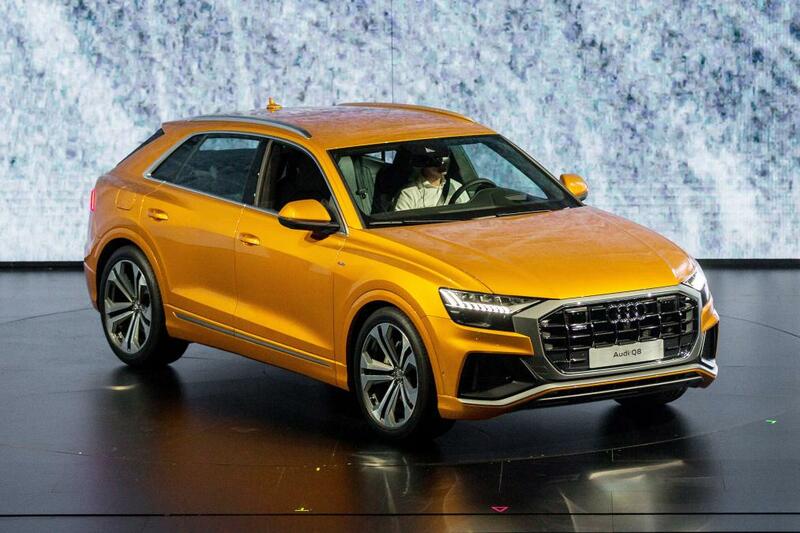 Speaking of luxury, the brand-new Audi Q8 SUV will also feature the 68 registration plates. This vehicle manages to be sporty, functional and attractive, all at the same time. The Q part of the Q8 means this vehicle is a Quattro engine – Audi’s unique take on an all-wheel drive system. On top of this, the Q8 comes with ‘mild-hybrid’ technology which enables stop-start and coasting functions. 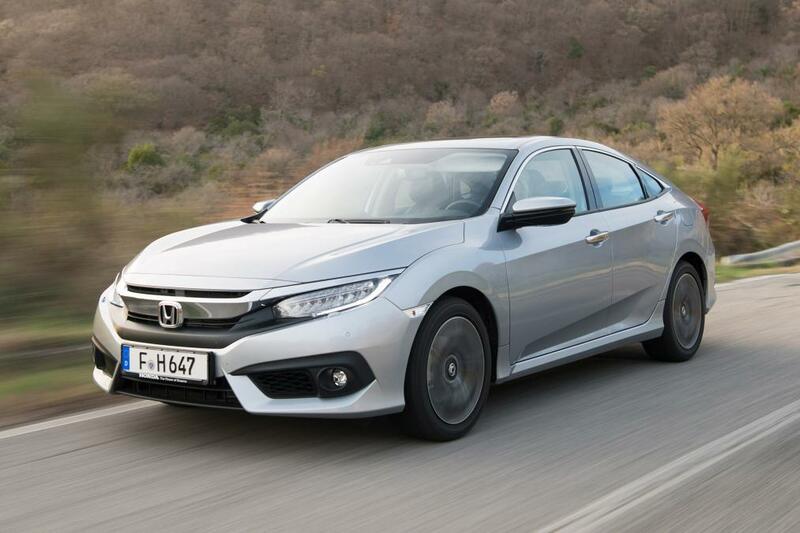 The newest Honda Civic can be purchased as a hatchback or saloon option. This 5-door car will have all of the latest Honda gadgets along with a great performance turbo engine. While the petrol is a manual, the diesel has an automatic transmission option. The base level models are accompanied by Honda Safety features and modern infotainment systems – including Apple CarPlay and Android Auto. Interested in a 68 plate? All of our new leases will be 68-plates, so if you want to drive the newest cars around, make sure you come to us. You could get your short-term lease with us and upgrade in time for the release of the 69 plates next year! Contact us today!